The only turbocharged, rear-wheel drive, rear-engined car with a manual transmission currently on sale in the United States is the iconic Porsche 911. 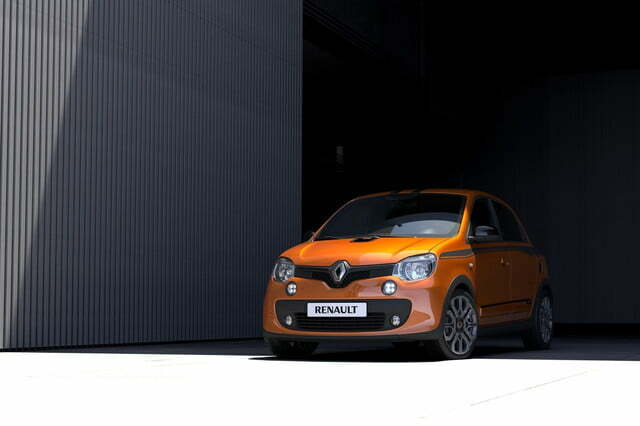 Fly over to Europe, however, and you can choose between a 911 and Renault’s new Twingo GT. It’s not nearly as fast, but it’s much more affordable. 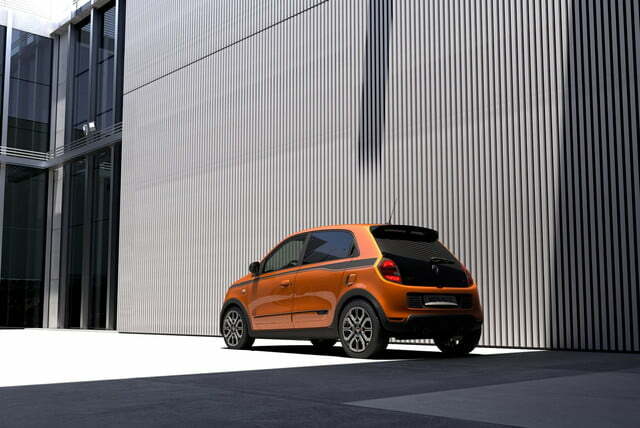 The GT is a sportier evolution of the Twingo, Renault’s entry-level model, and was developed with input from Renault Sport. 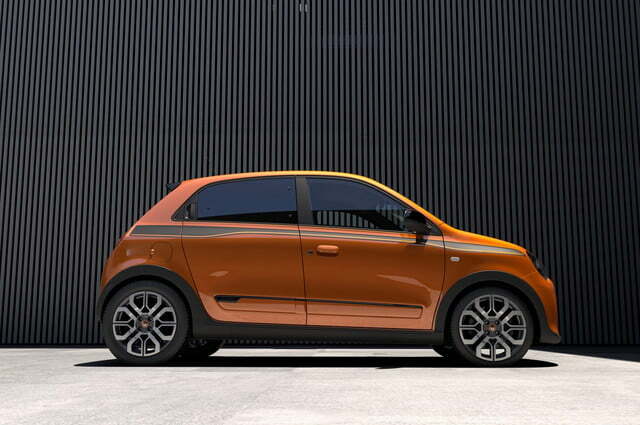 However, the Paris-based carmaker decided not to resurrect the Twingo RS moniker because its newest model isn’t extreme enough to be considered a full-blown member of the Renault Sport lineup. That doesn’t mean the GT is soft, though. It uses a turbocharged 0.9-liter three-cylinder engine rated at 110 horsepower and 125 pound-feet of torque, figures that represent an increase of 20 horses and 25 pound-feet. 110 horsepower doesn’t sound like much on paper, but it should be plenty in a light city car that stretches just 141 inches from bumper to bumper. However, performance specifications haven’t been published yet. The turbo three is mounted right below the trunk floor, and it spins the rear wheels via a five-speed manual transmission. 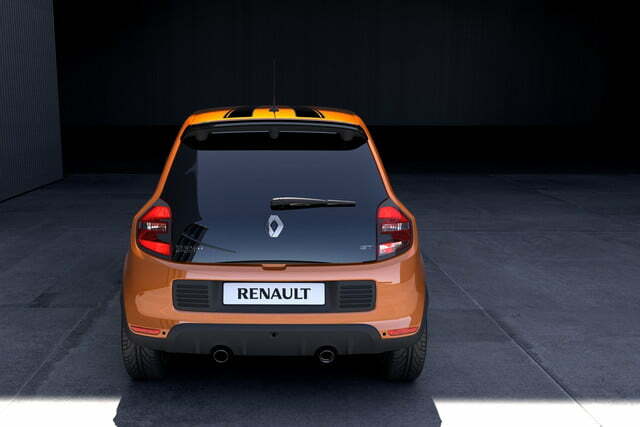 In addition to more power, Renault has added a variable-ratio steering system, and a sportier suspension that’s both lower and stiffer than stock. 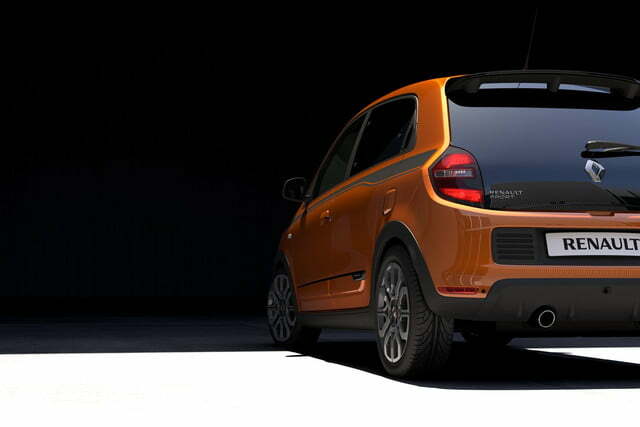 All told, the GT should be markedly more driver-focused than the econobox it’s based on. The GT looks the part thanks to a discreet body kit that includes cladding over the wheel arches, a roof-mounted spoiler, and a rear diffuser integrated into the rear bumper. Twin round exhaust tips and an air vent that sticks out from the driver-side quarter panel further set the GT apart. 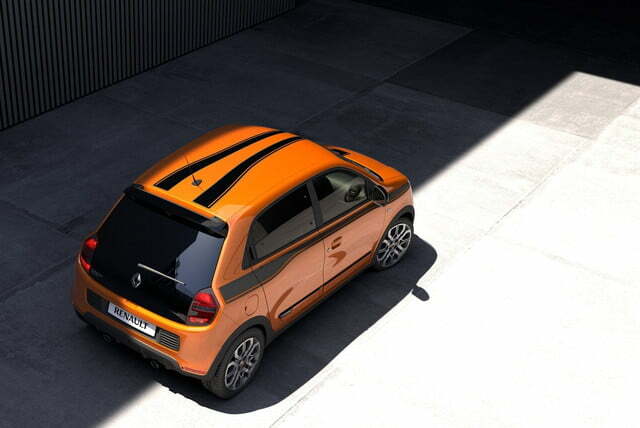 The Renault Twingo GT will be shown to the public for the first time during this year’s edition of the Goodwood Festival of Speed, an event that’s taking place later this month in England. 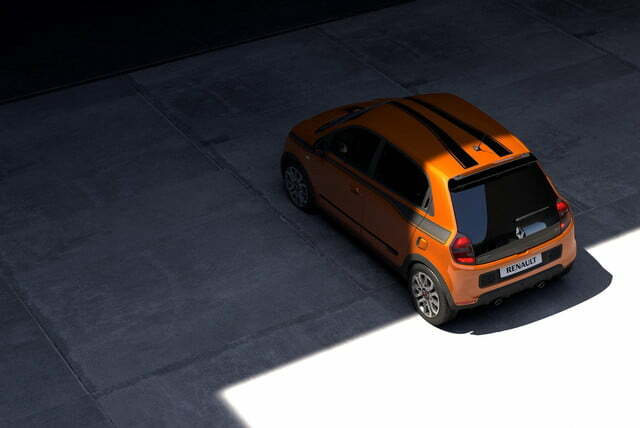 Only time will tell if it will remain the most powerful member of the Twingo lineup, or if it will be superseded by an even more potent RS-badged model.